"...relational database (RDBMS) technology does not scale out and does not provide a flexible data model..."
Consider Teradata - at eBay for example, they have Petabytes of data on Teradata, which is more than may of the readers will ecer have, and it still has the capability to scale out much further. Other solutions would be IBM PureScale and VoltDB for example. As for "...flexible data model..." in the NoSQL world the pattern is to build a table for every query result set. I would hardly call this flexible. And the "sparsity" argument holds no water since you can build exactly the same model in an RDBMS either as rows with Key, Name, Value and Timestamp or with Key and JSON (or XML). As for cost - let's look at VoltDB which has an open source model and runs on commodity hardware. And once you get into the analytic world, the power of columnar databases will significantly reduce the number of servers you will need. 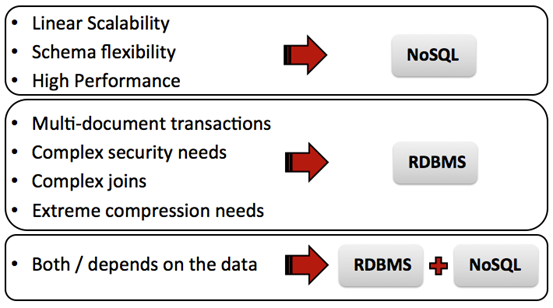 In general you over generalize the RDBMS - I suspect thinking only Oracle, MySQL and the like? 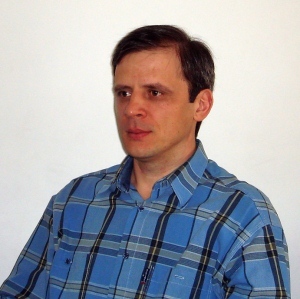 "Cassandra, for instance may be a solution you use for analytical use cases given its columnar data model. Neo4j, a graph database, for example, may be the database you use for applications that need access to relationships between entities." Cassandra is a Row data model, not a columnar data model - a Column Family is a Row. Vertica, Vectorwise, MonetDB and Paracel are columnar models. Neo4j ...access to relationships? Neo4j is about graph navigation. Relationships are stored well in relational databases, Cassandra and others. Perhaps you are being a little loose with your terminology? 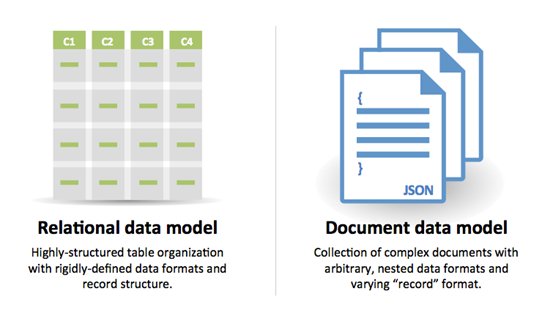 "...relational database...Data is denormalized across multiple tables." Nothing can be further from the truth with correct data modeling. The whole idea of the relational model is the data IS normalized! there was a typo in the text. The text now reads: "Data is normalized...". Thank you for pointing this out. Can you have name, homePhone in the first row and name, homePhone, cellPhone in the second row?